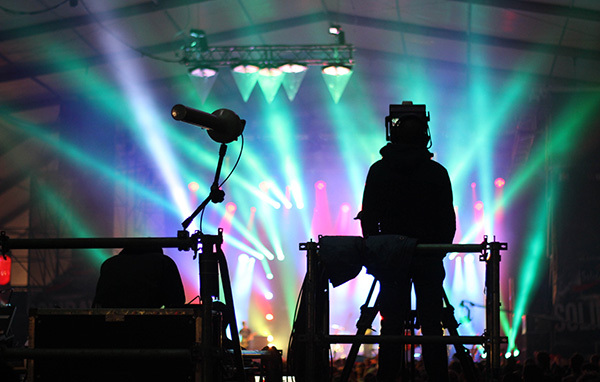 Our production service consists of two elements, music and TV/film. We delivers what the customer needs on its projects with our Grammy Award Nominated Music Producer for music as well as Emmy Award nominated Producer for TV/film. It does not matter what the size of the project. Our priority is to offer you excellent customer service while ensuring a collaborative environment to produce the best results with our full services.